The Canadian province of British Columbia has had trouble with money laundering at casinos since the early 2000s. However, this issue came to the fore recently because of the publicity surrounding the firing of a gaming inspector and his subsequent vindication by law enforcement. However, unfortunately for the inspector, the vindication came too late to save his job. As in most parts of Canada, there are many opportunities for people to gamble in British Columbia. There are lotteries in the province, and people can enjoy bingo games at game centers. Canadians can also gamble online, as well as bet on sporting events. In addition, Canadians can bet on horses in a racing setting. There are currently 16 casinos operating in British Columbia, and the overall revenue from gaming, in general, is more than $1 billion. Of this revenue, the casinos’ reported revenue was approximately $600 million, which proves that the majority of the revenue comes from the casinos. The inspector had been working as the senior director of investigations for the British Columbia branch of Gaming and Policy Enforcement for several years and had spent 50 years in law enforcement. He was fired in 2014 without cause or explanation. The man had begun to notice irregularities at the casinos in Vancouver in 2009 when $20 bills began showing up en masse unexpectedly, and $100 bills began to be used in large stacks in high-roller rooms within the casinos. He began to ask questions that neither the dealers nor the casinos seemed willing to answer. The investigator eventually learned that the money was being brought into the casinos from other countries, especially Asian countries. And, he expected the reason it was being brought to the Canadian casinos was to launder drug and gaming money from Asian gangs, especially from China. 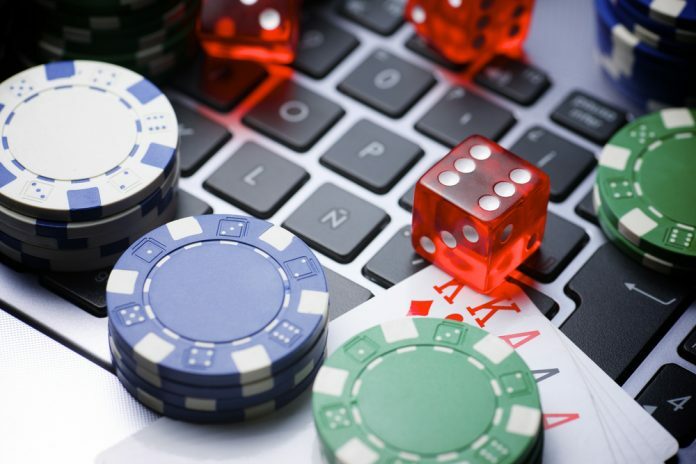 His questions began to illustrate the problems with the agencies that oversees gaming in Canada between the branch that regulates casinos and the branch that regulates gaming, in general. The investigator found the casino regulators had become too cozy with the casinos, and because they were so cozy, the regulators overlooked the obvious irregularities. More disturbingly, the investigator felt the proceeds from drug dealers and other criminals were being laundered through the casinos as well. But, because of the adversarial relationship between the branches of the regulatory agencies, nothing was done. When the investigator kept asking questions, he and three other members of the investigative branch were fired. The conclusions from the government report vindicated the investigative team and led to the arrests and indictments of casino workers, as well as gamers. The report, which was researched and written by the former deputy commissioner of the Royal Canadian Mounted Police, cited several problems with both the casino operations and the regulators who are supposed to oversee them. The report has led to the reassignment of the regulators. It has also led to a group of law enforcement individuals who have made it its mission to oversee the problems of money laundering in the casinos. So far, the new police force, with a heightened awareness of the problems of money laundering, have arrested several people from Asia who were trying to bring money into the Seattle airport with the intention of gambling. In addition, several dealers have been arrested for allowing people to bring money directly into the high-roller rooms without being counted by the casino, or for allowing gamers to exchange their money for different quantities and denominations in the high-roller rooms.